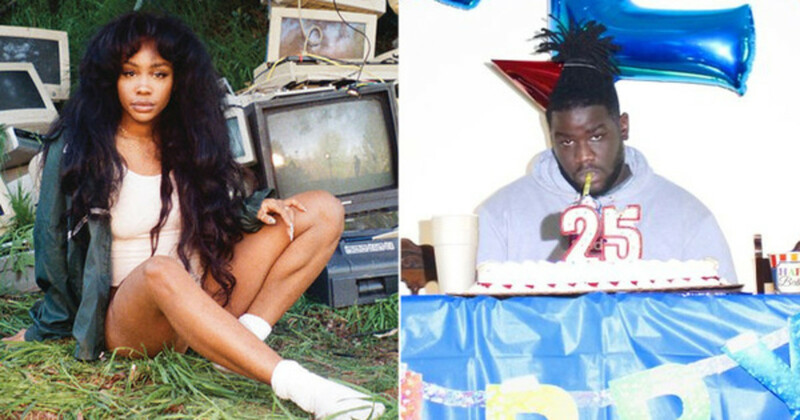 "'Ctrl' and 'Quarter Life Crisis' both serve as a reminder that I’m not alone." Colliding with a tree a few feet from the road is what caused the spiraling machine to cease all movement. All was frozen, still. No injuries, no fatalities. Yet, in the midst of the calm madness, there was a sensation clawing beneath my skin as if to permanently bury a specific feeling within my jackhammer heartbeat. Control could be lost. Even for a brief moment, losing control had consequences. My first car accident started as a tickle of panic, the familiar nervousness of a car accelerating too quickly. Slowing down is the answer to alleviate the worry, slow down is what I told myself. But as my Ford Focus blitzed down the sloping hill and the tires rumbled off the road, it was too late. My first car was totaled that day―a casualty of carelessness, the sacrifice exchanged for a life lesson. "That is my greatest fear / That if, if I lost control / Or did not have control, things would just, you know / It would be… fatal"
Fatal is an intense description of control and the concept of losing it. These are words realized through experience, soaked into the bones and tattooed upon the torso. Death has no presence on SZA’s acclaimed opus―the album is too much a reflection of life to explore fatality―but the powerful fear and the desire to maintain control exist as an overarching theme. 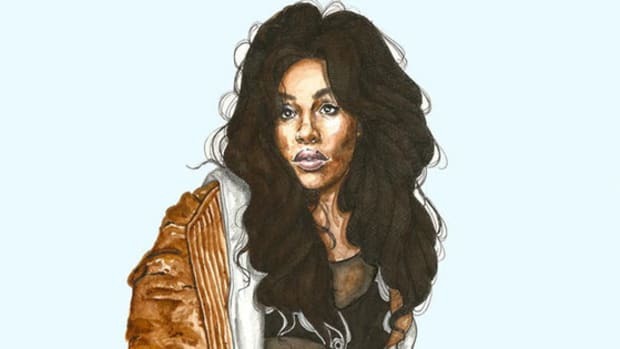 SZA, as a black woman in her mid-20s, is able to examine conventional circumstances juxtaposed by the ongoing struggle to sustain a sense of authority over one’s life because it has become such a big part of life itself. Listening to “The Weekend” is hearing how one man has manipulated the weekly schedules of two women vying for his attention. He is dominant, the center of pleasure and manager of time. 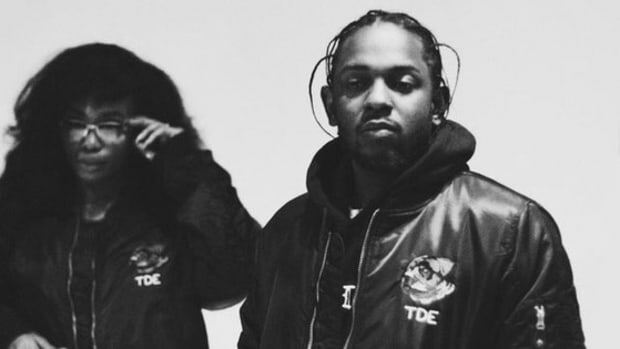 Though SZA’s character describes their circumstances with confidence―sure he’ll be there no later than 10:30 for a weekend of love―her deeper desire for more has no influence over what has been decided. 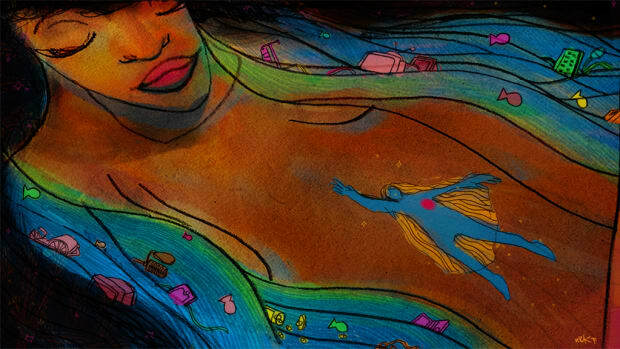 The Kendrick Lamar-assisted “Dove In the Wind” gives all sovereignty to the women, providers of pleasure, and the sacredness resting between their inner thighs. She holds the key to who enters and who doesn’t―all-powerful and unwavering to the undeserving. “The illusion of control causes people to spend a lot of time creating techniques and strategies to prevent those ‘fears’ from manifesting in their lives. ‘Love’ can be defined as ‘a feeling of deep affection’, ‘an intense attachment to someone or something’. 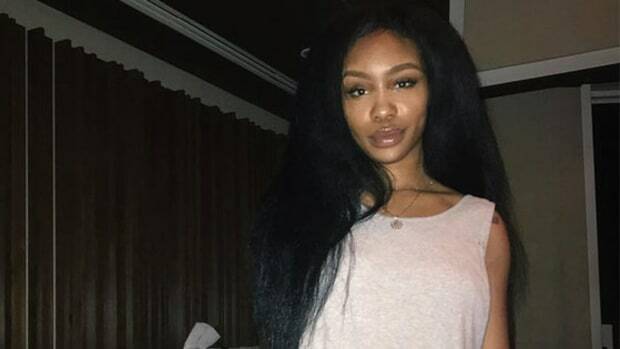 SZA has learnt from past experiences and is now able to ‘love’ and ‘provide’ for herself. There are a lot of songs throughout the album such as ‘Supermodel‘, ‘Garden (Say It Like Dat)’, ‘Drew Barrymore‘, ‘Prom‘ and ‘Normal Girl&apos; which associate with ‘fear’. 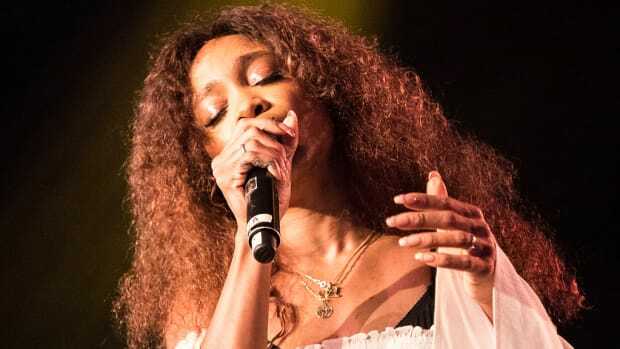 SZA’s fears include her insecurities and her place in such experiences. 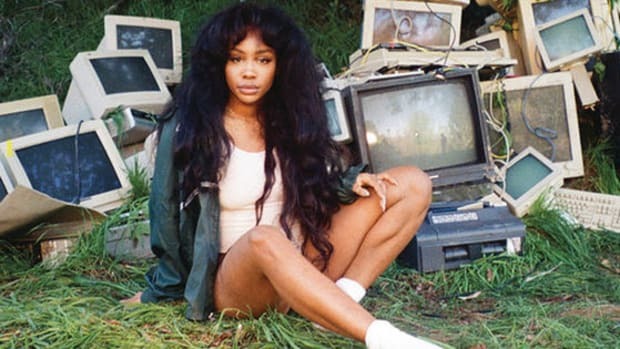 This highlights her ‘unconscious control mechanism’ which is often to find ways to not make ‘love’ a concern.” —"SZA, ‘CTRL’ and the ‘Illusion of Control’"
What will give Ctrl longevity and future significance is how its eternal theme connects with listeners who are too young to fully understand it, but who will encounter the varying degrees of control later in life; listeners who are living out the lyrics in their present, and those who remember when they were praying to survive their 20s, able to look back with new appreciation for the trials that lead to growth. The theme is a universal one, not tamed by time or constrained by age. Living out your 20s often feels like gripping the steering wheel, attempting to stay on the intended course. You can know the direction and follow the map, but the road is filled with variables that can remove the command from your fingertips. Illusory control is internal, while there’s an external control that’s also a large part of growing up and growing old. This is why Quarter Life Crisis, the sophomore album by Marietta, Georgia&apos;s Kelechi, is a great companion project to SZA’s Ctrl. Throughout Ctrl, there’s a sense of crisis very specific to once you mature beyond adolescence but before you reach full adulthood. Quarter Life Crisis gives a voice to that sweet middle period, where you know the world but truly begin to meet it in the raw. This meeting tends to bring both joy and disaster, thrills and pain, uncertainty and self-assurance all at once. We aren’t in control of who we are, and who we are born to. Kelechi understands this. He doesn’t curse his Nigerian black skin, but glorifies his heritage over a sample of Michael Kiwanuka’s “Black Man In A White World.” We don’t decide the world we come into, or how this world will treat us. When he raps of the police on “Bang With Us” he illustrates them as gang members. 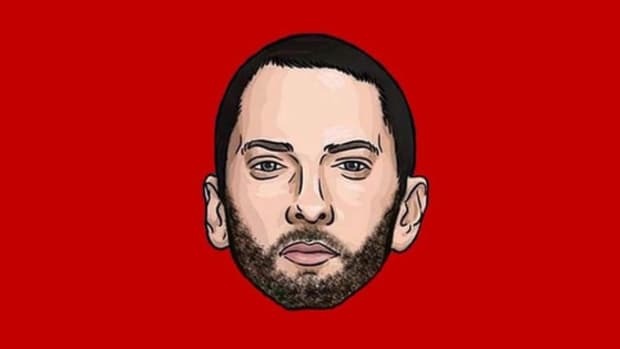 The lyric “My gang can turn fitteds to snapbacks, turn truth into lies, and kids into threats / My bullets turn niggas into hashtags” brings a haunting reality of what is well-known―there are people who h the ve power to control if you live or die and have done so with minimal repercussion. Videos of murders have made the images of black men and women being gunned down by police officers commonplace occurrences. Irony can be heard on the album&apos;s first song, “Flowers”: while singing "I&apos;m going to live forever" with the backing of a choir, a gunshot suddenly turns the soulful tune to silence broken only by a falling body. Immortality is the hope of children, death is the truth for the adult. Morality and how little we control the end of our lives isn’t the only theme of Quarter Life Crisis, though. 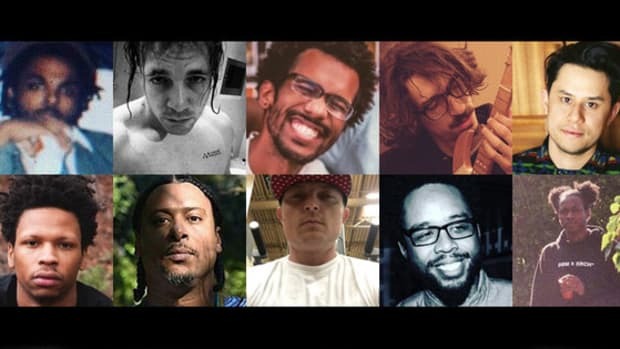 In a similar fashion as Ctrl, the album is wide-ranging and full of expansive themes told through various accounts that intertwine. Skits give QLC a linear story, one where Kelechi&apos;s phone calls and conversations with his brother, mother, and girlfriend bring familiarity to his world. He feels the pressure of the weight to either chase his dream or follow a more conventional path. One of my favorite moments on the album is an awkward conversation with his mother, who is listening to her son explain why he’s dropping out of college to pursue music. “You are putting your life, your faith, in the hands of people,” she says once he explains how being a finalist in a contest could be his big break. It shows a shaky reluctance not to allow her influence to control his life while betting on uncertain variables not within his power to sway. All he has control over is the belief that it’ll all work out and the passion to follow it through to the end. The shadow of belief is doubt, to have one is to intimately know the other. Ctrl and Quarter Life Crisis both serve as a reminder that I’m not alone. The anxiousness and anxiety that has become second nature are shared by many, those other swirling cars are being stopped by trees. Both albums carry a similar sense of feeling young yet old, unfinished but evolving, still in search of self but recognizing who I am becoming. We want control, in love and in life; of our bodies and of our art. Albums for the hopeless romantics and dream chasers hoping to be the masters of their universes. We are in control, yet, we aren’t. Control is something we fight hardest for once we become familiar with the emptiness that comes with losing it―and you will lose it. Maybe it will come early, maybe it will come late, but we all lose control. There are lessons awaiting in the loss. SZA’s story is one of a girl breaking free from her strict upbringing and forging her own path. SZA's 'CTRL' Won't Be Released Friday, But It's Coming "Very Soon"
Despite earlier reports, we'll have to wait a bit longer for SZA's debut album. "He doesn’t want to rap about nothing."